In the city that never sleeps, there are people sinning every minute of the day. 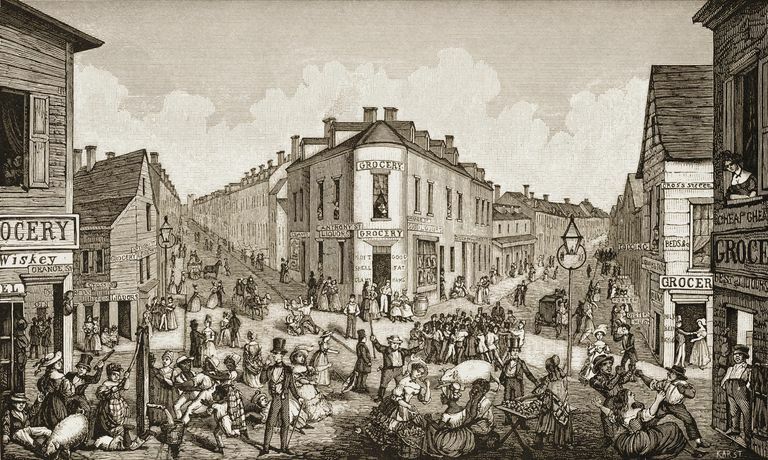 This unique and unusual walking tour will give you a glimpse into many ways people in New York have indulged their wicked sides over the years, often to the peril of themselves and others. There's a stop and a dramatic, surprising, wild story for each of the deadly sins -- lust, greed, envy, sloth, pride, gluttony and wrath. This tour takes place in the Greenwich Village and SoHo neighborhoods, and includes a stop for food (included in the price).